Update Jan. 16: More information about Apple’s newest battery cases have been revealed. According to The Wirecutter’s Nick Guy, the mAh of the newest cases doesn’t reveal the whole story. While the mAh is in fact lower than Apple’s previous battery cases, the Wh is higher. That’s an important distinction and means that the batteries should last longer even though they’re smaller. ORIGINAL STORY: Yesterday, Apple quietly released battery cases for the iPhone XS, XS Max, and XR, but the company omitted one key detail: battery capacity. Thanks to The Wirecutter’s Nick Guy, we now have that information. 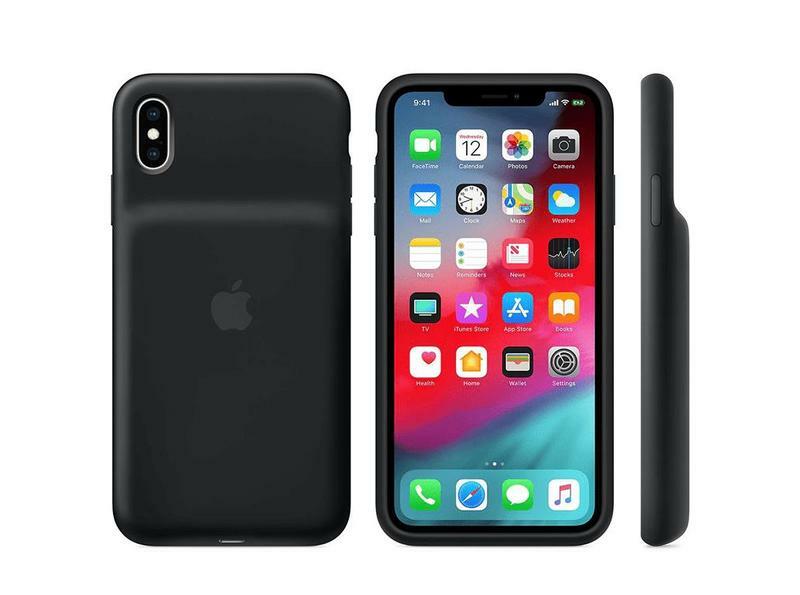 iPhone XR Smart Battery Case: ??? For comparison, Apple’s iPhone 7 Smart Battery Case features a 2,365mAh battery. Guy also shared a picture of the iPhone XS Smart Battery Case next to the battery case for the iPhone 7, and they’re roughly the same size thanks to the lack of a chin. That’s good to know if you’re worried about the extra bulk that comes with a case of this nature. According to Apple’s website, the new battery cases for the iPhone XS, XS Max, and XR will be available beginning this Friday.